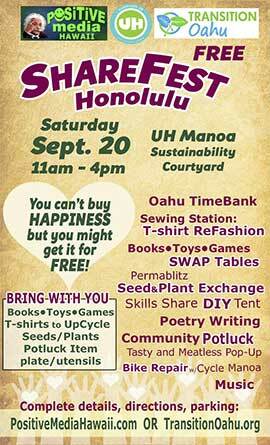 Although the watch party on Oahu has been canceled, videos of the Transition US online summit -- which took place October 27 -- are available. 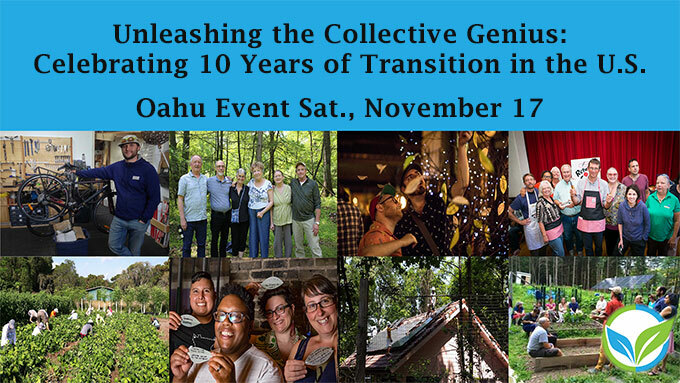 ​Transition US -- a nonprofit organization that provides inspiration, encouragement, support, networking, and training for Transition Initiatives* across the United States -- is turning 10 years old! The anniversary provides an opportunity for Transition groups to celebrate by means of local "watch parties" and related gatherings. Saturday, November 17, 2018, 10 a.m. - 3 p.m. 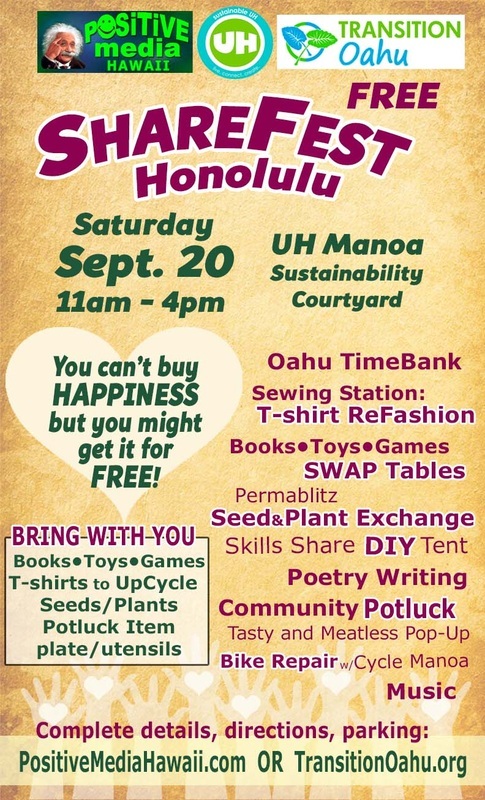 Hosted by Transition Oahu and UH Office of Sustainability. 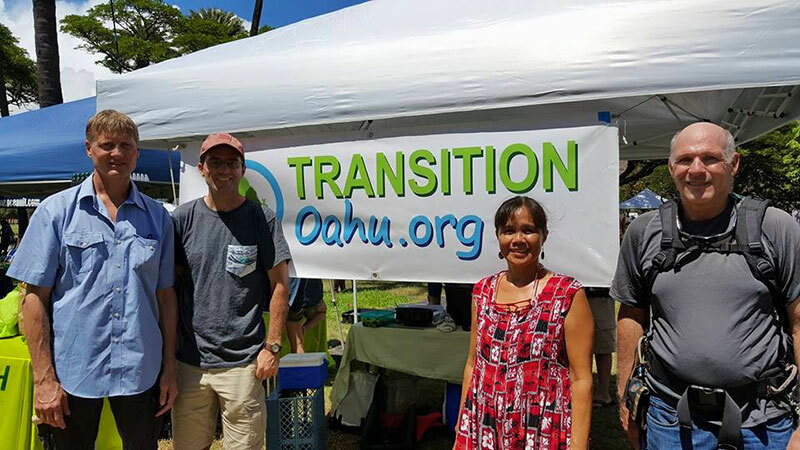 * The Transition Movement is a vibrant, grassroots movement that seeks to build community resilience in the face of such challenges as peak oil, climate change and the economic crisis. 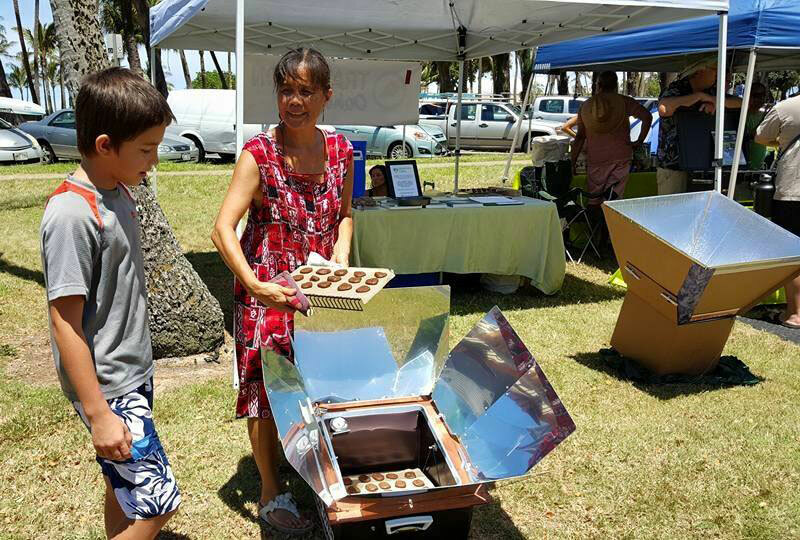 The State of Hawaii Public Utilities Commission (PUC) will hold a listening session on the proposed transfer of ownership and control of the Hawaiian Electric Companies from HEI, a Hawaii-based corporation, to HEH, a wholly owned subsidiary of NextEra, a Florida-based corporation. Testifiers will be limited to three minutes each. Statements may also be mailed to the Public Utilities Commission, 465 South King Street, Room No. 103, Honolulu, Hawaii 96813, or e-mailed to Hawaii.PUC@hawaii.gov. All written statements should reference Docket No. 2015-0022. The ending time is a rough guess; the meeting will go until all those who have signed up have been heard. 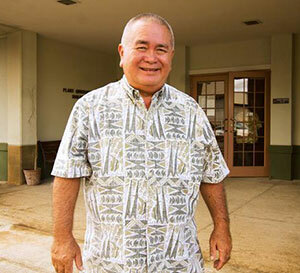 "A multi-billion dollar deal merging Hawaiian Electric and its subsidiaries with Florida energy company NextEra Energy is on the table. NextEra Energy says it will provide a more affordable clean energy future for Hawaii, but opponents have concerns over how a merger might impact consumers and Hawaii’s renewable energy goals. The pending deal has also prompted some to examine the merits of other available options, such as utility cooperatives or county-run utilities."